Modern desires have no limits and modern buyers are capable enough to get all those. 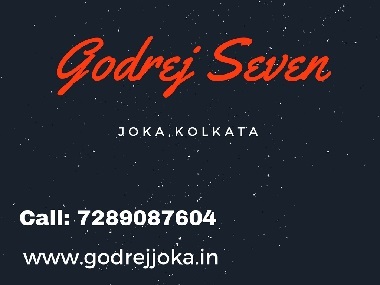 Homebuyers in Kolkata who have the supreme desires to own the best living spaces equipped with premium features and outstanding luxuries can find a dream home in the magnificent residential development, Godrej Seven. The residential complex has been designed very thoughtfully and a brilliant architecture and skilled engineering are behind its tremendous success and charming designs. The total land area of this project is 20.23 acres of luscious land area where plenty of green living facilities are spreading their glow and magnificent views of natural surroundings. The first phase of Godrej Joka contains 7 RCC framed meticulously designed structures having elevations of G +12 and G +14 floors. This first phase covers 10 acres of land and the other is going to be launched very soon. The total number of apartments in Phase 1 includes 894 units. The buyers can select here from the 2, 2.5 and 3 BHK variants which are constructed over different unit areas varying from 800 sq. ft. to 1350 sq. ft. The luxury and comfort has been loaded completely in these premium units. The best feature of these lovely homes is their sophisticated and finely crafted interiors. 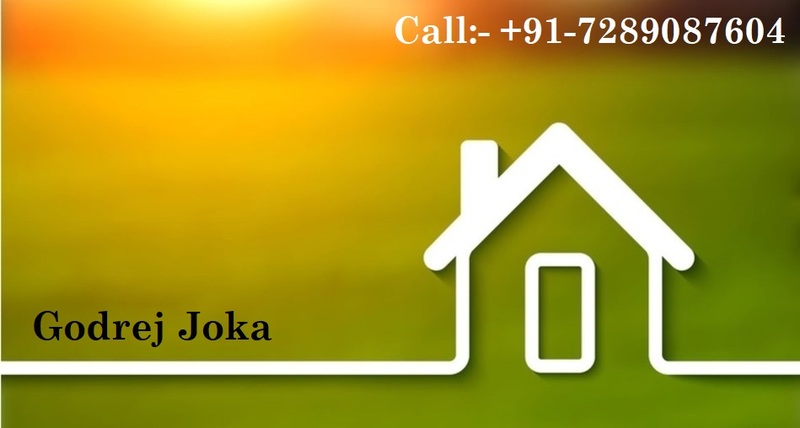 A proper Vaastu guideline has been followed here in the construction of these ultra-luxurious apartments. 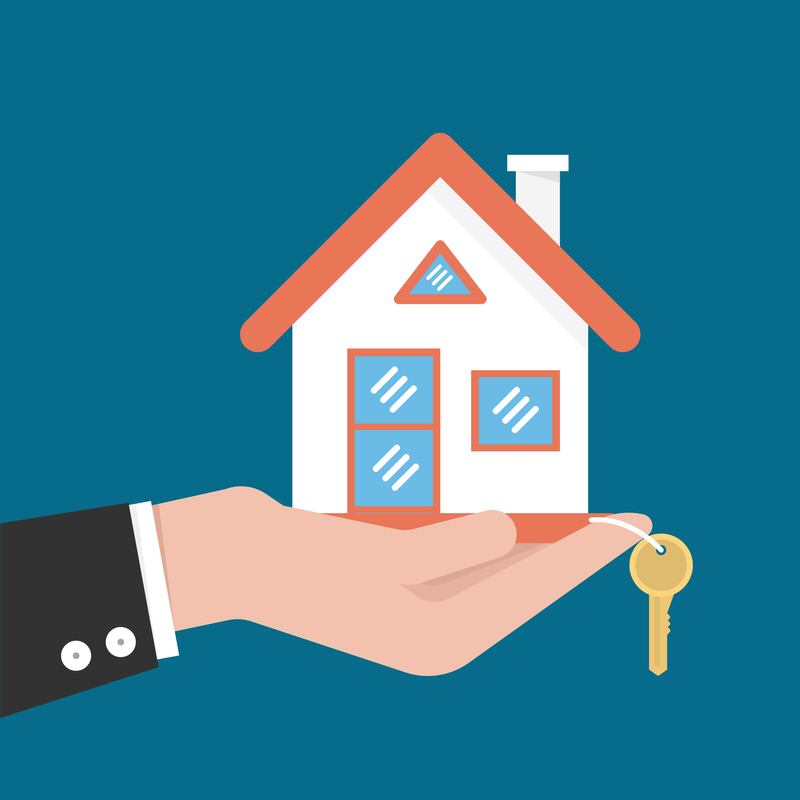 Safety features provided in these modern homes are all excellent and the main doors are equipped with video door phones and made with premium teak wood or other equivalent features. The tiling of the apartments in Godrej Seven Joka has been done by using the best quality vitrified, ceramic and anti-skid tiles. All the bedrooms in these apartments are ultra-spacious and are well-designed with premium interiors and modified with top-notch specifications and features that describe the true comforts and luxuries. The great finishing touch with the laminated wooden tile flooring presents them an astonishing look. The developers have implemented best provisions, specifications, and features in the modular kitchens here. The major highlights of these fully-equipped kitchens are granite marble tops, dishwasher, stainless steel sink etc. For ample cross-ventilation in these Vaastu friendly homes, there are spacious balconies and large windows covered with transparent glasses and provisioned with mosquito mesh technology. 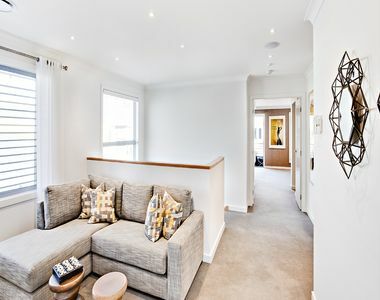 These not only outsource ample fresh air and natural daylight to the buyers but also provide them with the magnificent views of the garden and landscaped regions. The apartments have excellent air-conditioning features as split ACs have been implemented here in the selected areas. The strategic geographical location of Godrej Seven Kolkata is very advantageous and hence, residents here can enjoy the benefits of seamless connectivity and hassle-free commuting from here to all the important regions in the city. The development is well-connected with the major IT hubs, important transportation sources and many other useful landmarks in Kolkata. The supreme luxuries present in the estate can be described here as open spaces, kids’ play areas, car parking, indoor and outdoor games, CCTV security and many other great amenities. The prices set in Godrej Seven D.H. Road are very reasonable and genuine and vary from Rs. 35 lakhs to Rs. 61 lakhs.